We had a super-fun time diving into this livestream topic! Before we dive in, I want to introduce you to my know show “Shine Online LIVE!” Where I’ll be covering all things marketing, mindset, and energy. 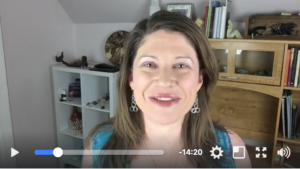 Shine Online is also the title of my new group coaching program! 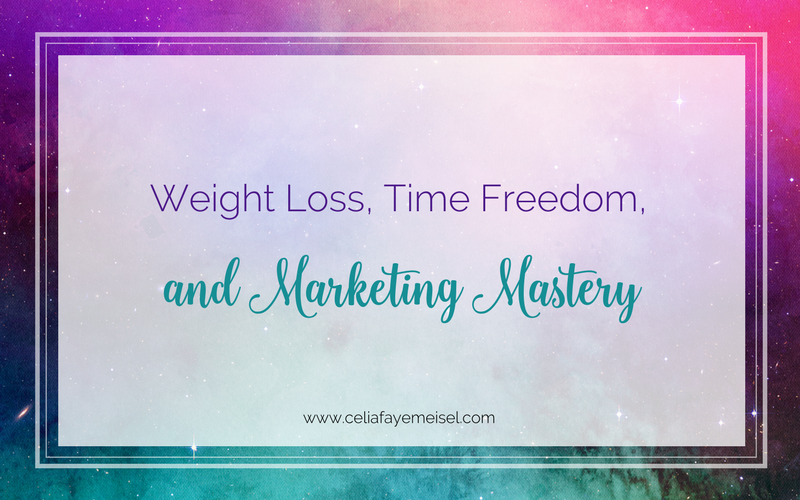 You’re probably in a place right now where you want to (1) Loose Weight, (2) Have Time Freedom, (3) Master Your Marketing – and while I’m not a weight loss expert, I am incredibly knowledgeable about energy and how your energy feeds into your business and the results you are getting. Ready to check out the video! It’s about 18 min long.